If you’re not a snorer, hearing someone snore can be absolutely infuriating. But the thing is, it’s not like a snorer can really control their sleep sounds, so you can’t get that mad. At least 37 million adults snore on a regular basis, according to the National Sleep Foundation. And it turns out there are different types of snoring — snoring to the extent that you stop breathing or, obstructive sleep apnea (OSA), is a serious health threat that puts you at risk for heart disease and stroke. In fact, sleep apnea increases the risk of heart attack or death by 30 percent over only a four- to five-year period. The interference on the body’s breathing process raises blood pressure and, over time, can wear out the heart. New research found that women are more at-risk for sleep-apnea-related heart problems than men. "Before I was diagnosed with sleep apnea, I frequently had chest pains, usually at early evening while I napped. One really scared me: Both arms were numb and it radiated up to my jaw. Being a nurse, I knew this was not a good sign, so I called 911." Researchers pulled data from 4,877 participants via the international health resource, the UK Biobank, which is open to researchers and follows the health and well-being of 500,000 volunteer participants. They presented their findings in late-November at the annual meeting of the Radiological Society of North America. 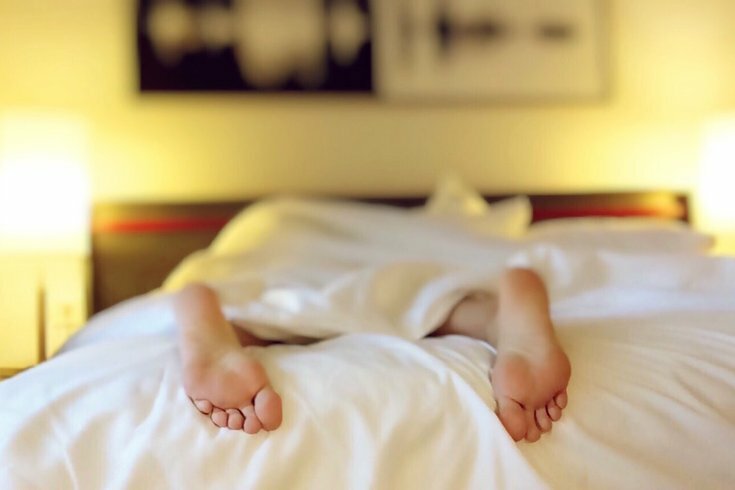 "Our analysis showed that in both genders of the OSA and snoring groups there was an increase in left ventricular mass, meaning that the walls of the heart's main pumping chamber are enlarged, making the heart work harder," said Dr. Adrian Curta, radiology resident at Munich University Hospital in Munich, Germany, lead author of the study. But researchers found a more significant difference in the left ventricular mass in women than in men, suggesting women are at higher risk for developing cardiac problems than men. With this in mind, the researchers stress the importance of all snorers to get screened and properly treated for sleep apnea.